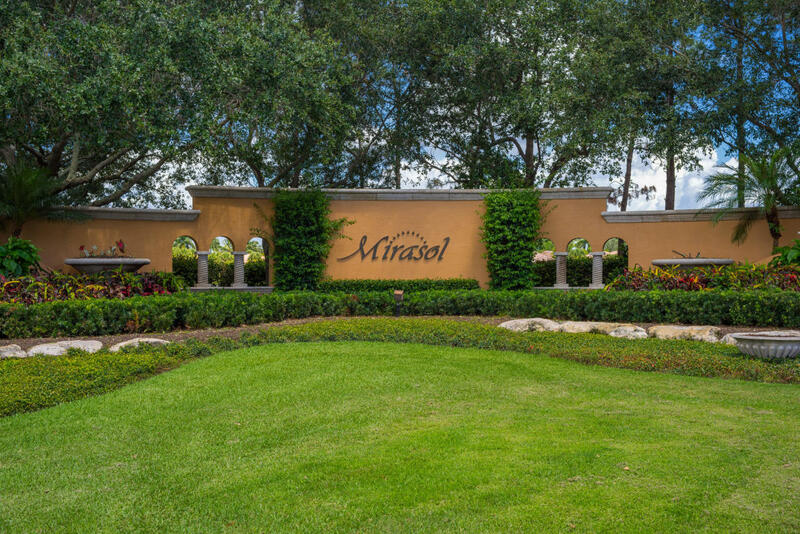 The community of Vizcaya is made up of two neighborhoods: Vizcaya Estates and Villa Vizcaya. 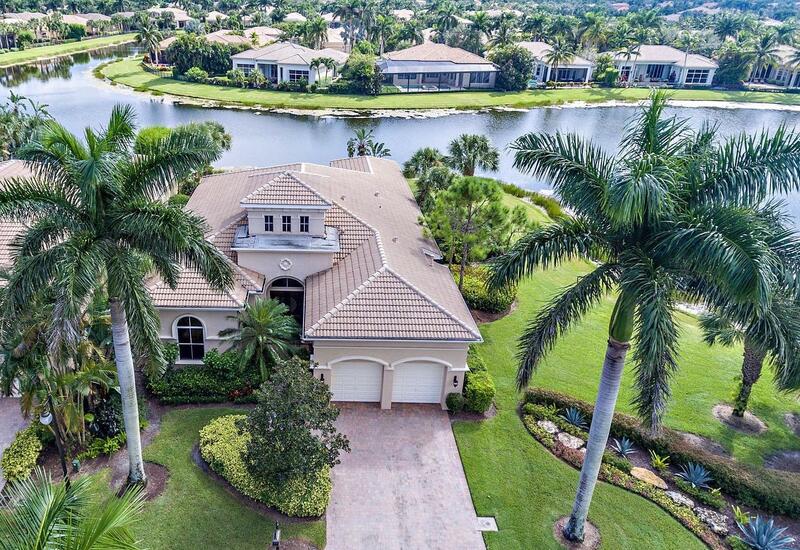 Vizcaya Estates has 54 uniquely situated waterfront homes which range in size from 3,000 to well over 5,000 square feet. Four different floor plans are available, including the La Serena, the La Bella, the La Vista, and the La Flora. 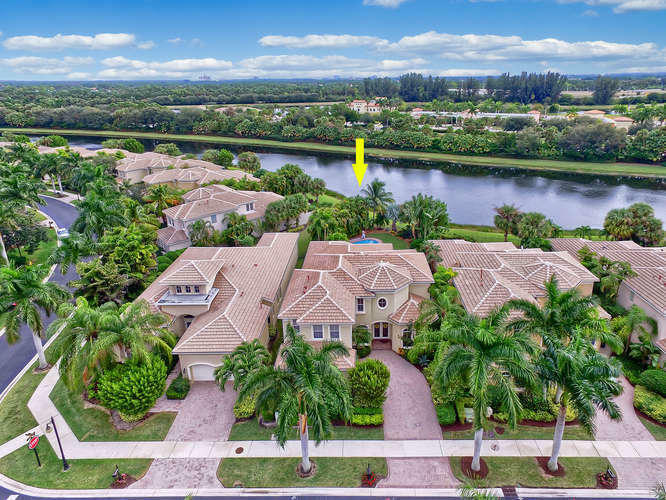 Villa Vizcaya is comprised of 79 homes with the majority of homes sites over 4,000 square feet with beautiful water views. There are three different floor plans available in Villa Vizcaya: The Seville, The Oviedo, and The Malaga.